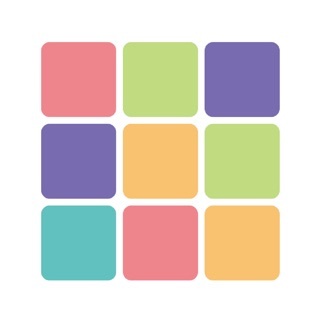 This app can convert a dot(period[.]) and a dash(hyphen[-]) and a space of morse code to any words by replacement. I'd like to see using morse, but it's boring! 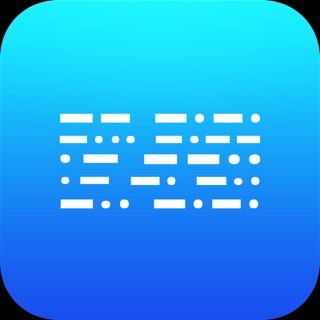 You can change a symbol of morse for the any words at such time and exchange a message funnily! 1. Input replaced words to [. ], [-], [space]. 2.  Input "plain of alphanumeric" or "morse code" to a text area of above. 3. 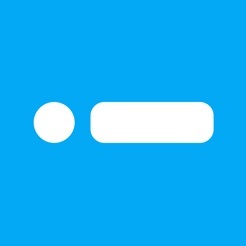 Choose "Code" or "Plain" by a switch button. 4. Then the conversion result is shown to a text area of under. The plain corresponds to only "alphanumeric". Words in correspondence outside aren't converted. Make replaced words([. ], [-], [space]) separate completely. When there is same words, you can't sometimes convert right. Example1. [. ]: ow, [-]: b, [space]: !